The Maryland-based production crew for "House of Cards" will continue to get paid for at least another two weeks. The show has been on hiatus since October, when allegations of sexual harassment surfaced against actor Kevin Spacey. The production company Media Rights Capital updated the cast and crew in an email, The Baltimore Sun reported. It said they will be paid for an additional two-week period that begins Monday and continues through Dec. 8. The email said the company will provide another update by Dec. 8. The show is filmed in the Baltimore area. Between 250 and 300 people work on the production crew. 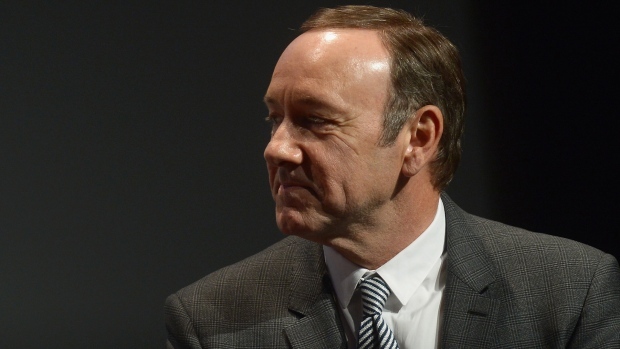 Spacey played ruthless politician Frank Underwood and served as executive producer. The 58-year-old actor was nominated for best drama actor Emmy Awards during each of the show's first five seasons, but never won. 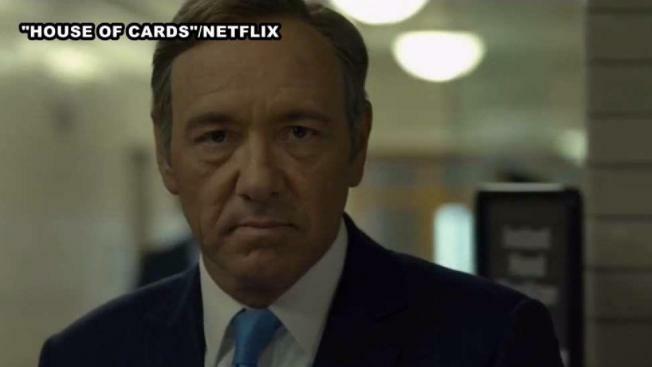 Netflix and Media Rights Capital recently announced that Spacey had been fired. Spacey has not been arrested or charged with any crime.